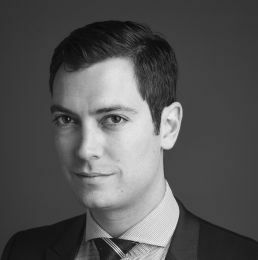 Julien joined the firm’s M&A and corporate department in 2014. Julien focuses his practice on various areas of corporate law, including M&A transactions, intra-group restructurings, joint ventures and industrial partnerships, often in an international context. He has an expertise in commercial contracts.